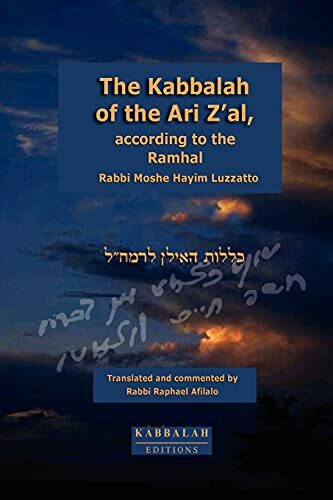 One of the main texts of the authentic Kabbalah finally translated and explained. 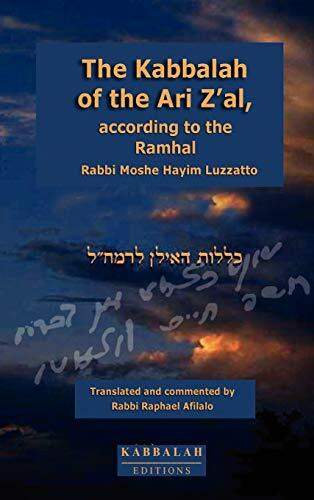 This book is a summary of the master work of the Ari Z'al; "The Etz Hayim" (The Tree of Life). It describes the evolution of the worlds, the Sephirot and their various configurations, the guidance of all the worlds, the role of man, and the systems of reincarnation of the souls, in a clear and concise language, which only retains the essential.